It's the twelfth edition of Summer Renew/Cancel, and I've got an important change for one show, one of the longest running shows airing this summer. Also included in this edition is my thoughts on one of CBS' Summer duds. Zoo: After many low 0.5s and a few 0.6s, Zoo hit a new series low this past week. It hit a 0.4, well below anything it did last season, despite its huge timeslot upgrade. I've said in the latest editions of these posts, CBS is indeed having a rough Summer. However, that doesn't mean they'll spare any of the shows, and it certainly won't be the lowest rated flop. Zoo's down nearly 35% this year, and its final average will probably be somewhere around 0.5. CBS doesn't need this show. It's CERTAIN TO BE CANCELED. Salvation: A fellow CBS Summer flop, Salvation dipped to a new low of 0.4 as well this week when CBS served up a science fiction double feature. 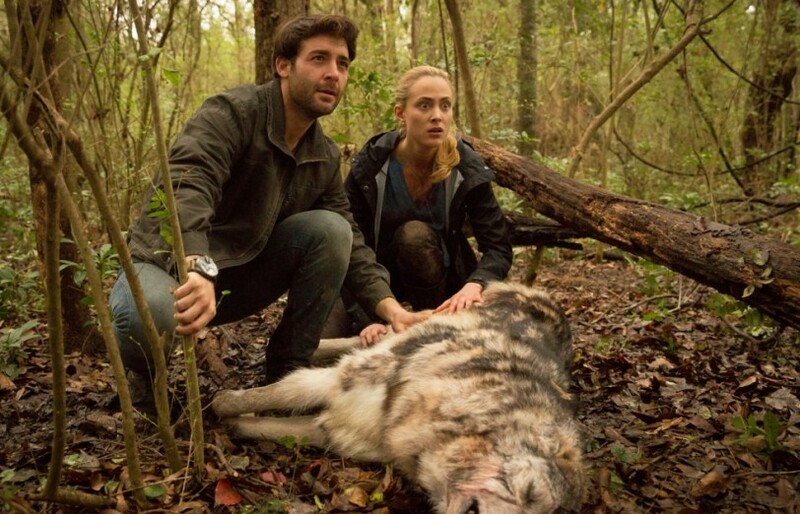 It's still LIKELY TO BE CANCELED, but if it ties that low when airing directly after Big Brother, as Zoo has done, expect a downgrade for this sci-fi flop. Stay tuned next week, as SNL Weekend Update Thursday joins the group, and every Tuesday after that for my Summer predictions.